PIT = Sil Valley East? Posted on February 11, 2011 by Henry Sneath | Comments Off on PIT = Sil Valley East? *OK – I confess – like most of what a teenagers says, that probably isn’t all true. 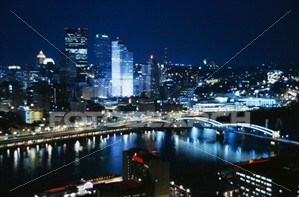 However, a lot in the Pittsburgh tech community is “all good”. Comments Off on PIT = Sil Valley East? Posted by Henry M. Sneath, a principal, shareholder and IP Group Chair at Picadio Sneath Miller & Norton, P.C. 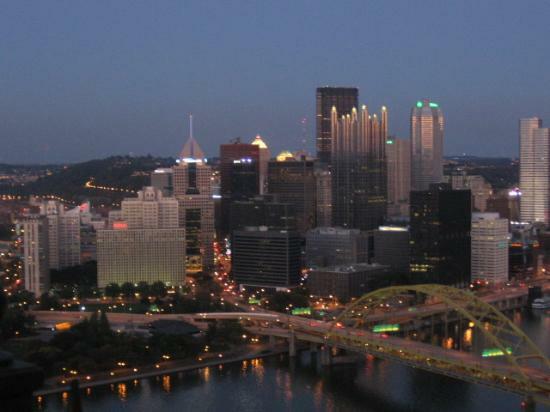 in Pittsburgh, Pa.
$100,000 for Idea Foundry for a technology development grant to help entrepreneurs in information technology or related engineering field create a business. With this funding, the nonprofit organization, which offers market analysis, product management, management team development and other services, is expected to spin out five new companies. $450,000 for the Pennsylvania NanoMaterials Commercialization Center for a university research commercialization grant aimed at developing an industry and university network for building the state’s energy sector. $600,000 for the University of Pittsburgh for a university research commercialization grant for an electric power and energy research project aimed at items such as power electronics, renewable energy and smart grid technology. Thanks to the Pittsburgh Business Times for reporting on these awards.